New Jersey weathers Superstorm Sandy. Michigan goes statewide with public safety interoperability. From a single site to statewide coverage, ASTRO 25's software-defined platform gives you the scalability to grow as your needs expand. 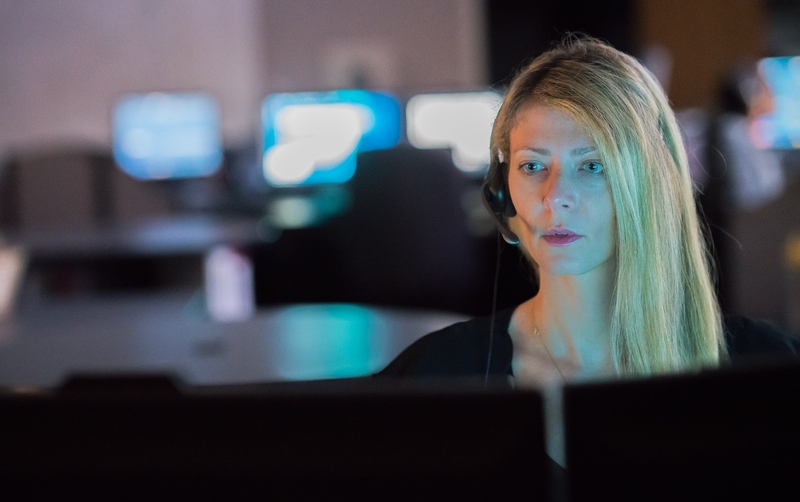 Call taking, dispatch and intelligent software for your command center operations. Secure your communications and the information it carries. Monitor your infrastructure to improve efficiency and extend the life of your assets. WANT TO LEARN MORE ABOUT ASTRO 25 APPLICATIONS AND SOFTWARE? Contact us to learn how we can help you achieve mission critical performance.